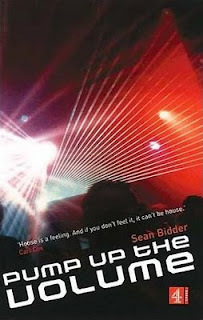 If you've ever been clubbing, this History of House Music is a must see. Starting out with the funky disco days of 70s New York, it goes in-depth and tells the story of how house music was born in Chicago, what it meant and how it evolved into a myriad of different genres and spread across the globe. We are shown locations of legendary clubs, record companies and shops, introduced to different ways of dj'ing, and get to see how advances in technology has influenced the music. Containing long interviews of household names like Paul Okenfold, Carl Cox, Pete Tong, Goldie, The Shamen, Leftfield, Underworld, Youth, Tony Wilson, and Armin van Helden to name just a few, this is not to be missed.